Gothic Spirits Vol. 19! The next part of golden core’s cult compilation series! 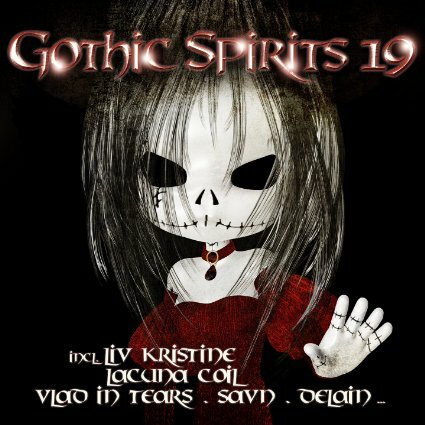 Featuring 37 tracks by Star Industry, Xandria, ES23, Sara Noxx, Suicidal Romance, Binary Park, Megaherz, Lacuna Coil, Liv Kristine, Endanger, Lovelorn Dolls, New Model Army, The Exploding Boy, Vlad in Tears and many many more!